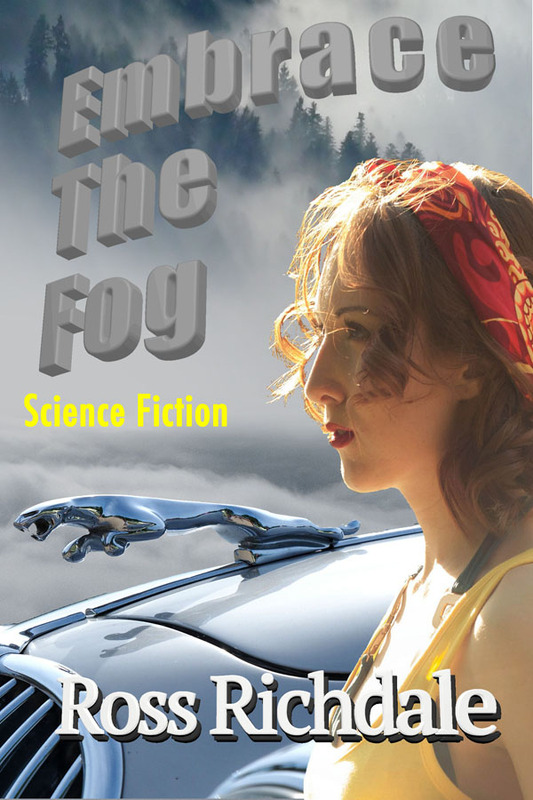 Travis and Jacey’s orienteering contest in a vintage Mark 4 Jaguar car becomes a journey through a belt of fog and into a strange village that is not shown on any map. The people there appear to be living in the 1950s, a time when the car was new. They become involved in a time space continuum. Life identities of solids, androids, gaseous and organic intelligent species are using Jacey’s family to prove or otherwise that humans are an inferior life species. This test is one to show that androids have superseded humans as the superior solid life identity. Her family are but the pieces in an intergalactic chess game with the umpires seemingly neutral but in reality either for or against the human family finding one another. How can one play by the rules when the umpires are biased? Jacey and Travis do not know why it is happening, who is helping and who is hindering their efforts to find out the truth.